Every year one of our favorite things to discover are what titles are highly anticipated at SDCC! Not to mention catching up on any reading which we’ve missed by books that have slipped under our radar. Check out this years finds. W.L. Goodwater’s debut ‘Breach’ should have you very excited! The truth about this Berlin wall is a secret you’ll want to discover. Set in an alternate history which also involves magic, fans of spy series and fantasy will certainly be enthralled. Pick up a copy for yourself HERE. The book is set to debut November 6, 2018, so don’t worry you have plenty of time to snag a copy. 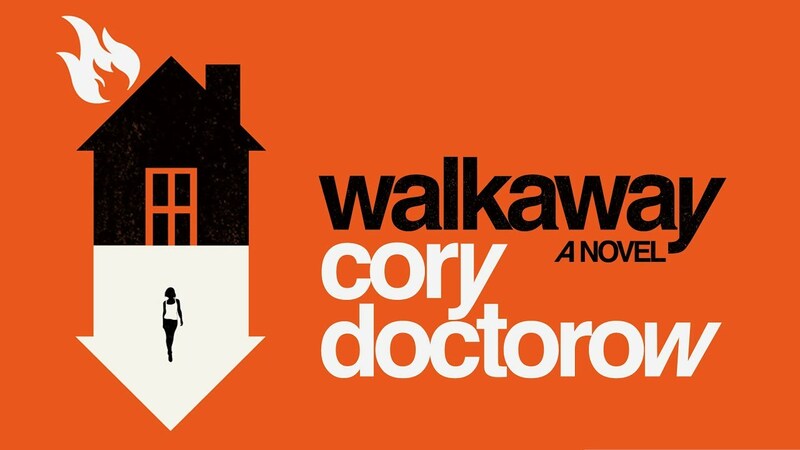 Cory Doctorow’s book ‘Walkaway’ was published last April, but if you haven’t picked up a copy you’ve been living under a rock. Kirkus voted it best fiction of 2017. You’ll dive into the world of Hubert who guides you through the perils of a collapsing society. 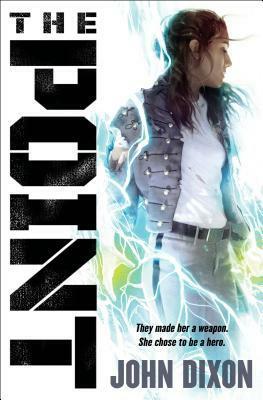 This is one scifi thriller you need to have on your shelf. We’ve raved about This Mortal Coil, which would make an incredible film. Now were here to remind you that you must pick up it’s sequel. 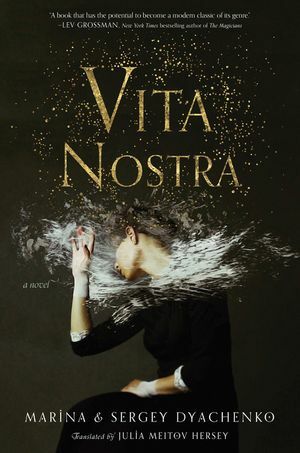 Author Emily Suvada revealed the gorgeous red explosion on the first cover was actually, a human….exploding. So….whats the blue? 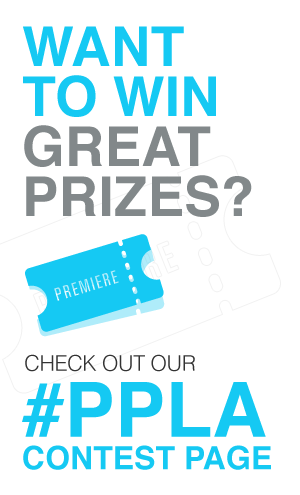 We’ll have to take to Twitter to reach an answer! Nevertheless the gang is back, and we can’t wait to see where their enhanced DNA takes them on this adventure! 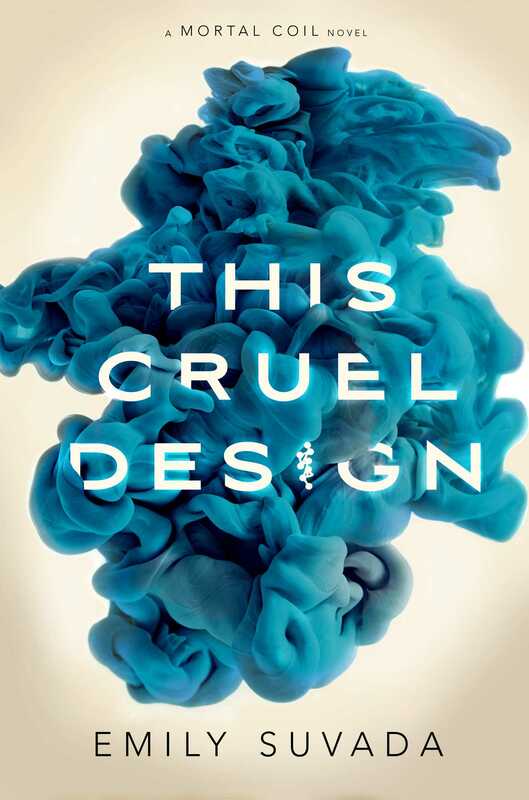 This Cruel Design is set to drop on October 30, 2018. Gigi is taking us on another wild adventure with the series her mother built. 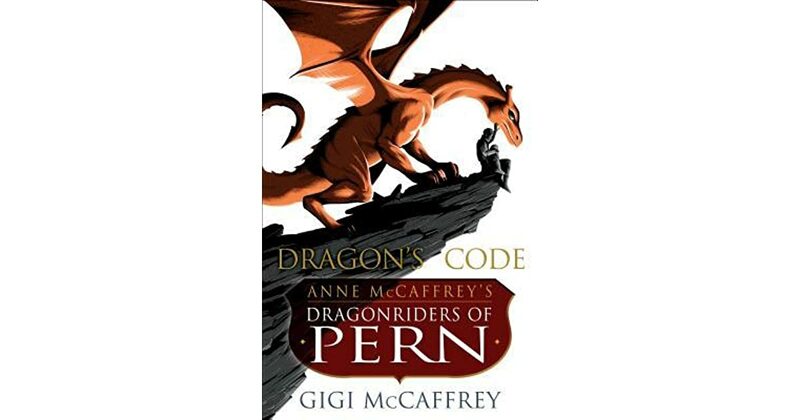 Set in the same world as your original Riders of Pern, ‘Dragon’s Code’ can be read as a standalone. This is a relaunch of a beloved fantasy series, and we are filled with excitement to see where Gigi’s voice takes us on the page. ‘Dragon’s Code‘ is set to release October 2, 2018. The Point by John Dixon is a straight forward scifi set in a military academy much like West Point. You can get your hands on this jam packed adventure by August 7th. We can’t wait for you all to dive into the world of Posthumans with us! Get ready to train and grab your copy here if you’ve been looking for your next scifi find.